Please direct all new requests for legal assistance to gencounsel@nmsu.edu. J.D. 1984, Arizona State University. 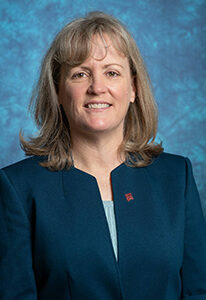 Liz Ellis joined the university as a faculty member in 1989 and was named as General Counsel at NMSU in April of 2014. 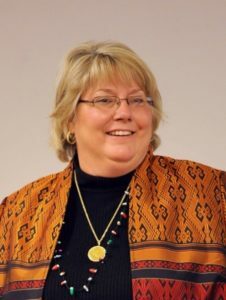 Ellis previously served as interim Associate Dean of the College of Business (2013-2014) and Head of the Department of Finance (2004-2013). Before joining NMSU, Ellis was in private practice with the law firms of Miller Stratvert in Las Cruces, New Mexico and Lewis and Roca in Phoenix, Arizona. Liz is also a graduate of the NMSU College of Business. J.D. 1987, University of New Mexico. Lisa L. Warren joined the office of University General Counsel in 2007, having previously served as ASNMSU’s legal services attorney. 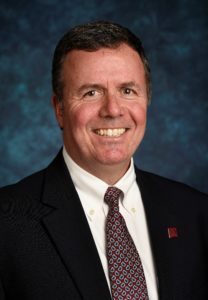 Warren is NMSU’s Chief Policy Officer and provides primary support for employment law matters. Before NMSU, Warren served as Doña Ana County Attorney and Assistant County Attorney (1994-2004). Prior to public sector work, Warren was in private practice with Foy, Foy & Castillo P.C. and Marek & Yarbro P.A. She also served as Law Clerk to the Honorable Howard C. Bratton, U.S. District Judge. J.D. 2008, Arizona State University. Scott Field joined the NMSU University General Counsel office in 2016 after seven years as a commercial litigator. Field’s primary areas of focus include contracts, real estate, litigation support, data privacy, and sponsored research. 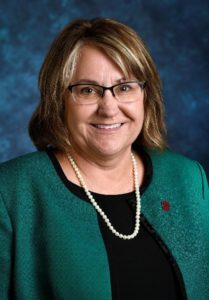 Field also holds a Master’s degree in Business Administration from the Thunderbird School of Global Management, and a Bachelor’s of Science from Texas A&M University. Andrea Walker joined the University General Counsel’s office in February of 2019. Her professional experience is almost exclusively in governmental law, having served as a prosecutor, assistant city attorney, county magistrate and municipal judge. Walker’s primary areas of focus include: procurement, inspection of public records, academic affiliation agreements and student affairs. She holds a B.A. in English from NMSU and a B.A. in Spanish from the University of Houston. B.B.A. New Mexico State University. In 2015 Estela Heredia joined the University General Counsel’s office as the Legal and Executive Assistant. In addition to managing all aspects of the UGC office and the electronic file system, Heredia works with garnishments, litigation support and IPRA requests. 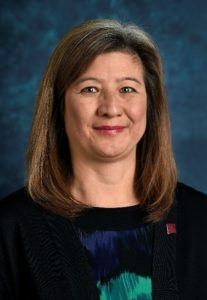 Heredia previously worked in various offices across the NMSU campus including Procurement Services, the College of Arts and Sciences Advising Center, University Registrar and University Accounts Receivable. Heredia also has previous legal experience working for several private practice attorneys in Las Cruces.